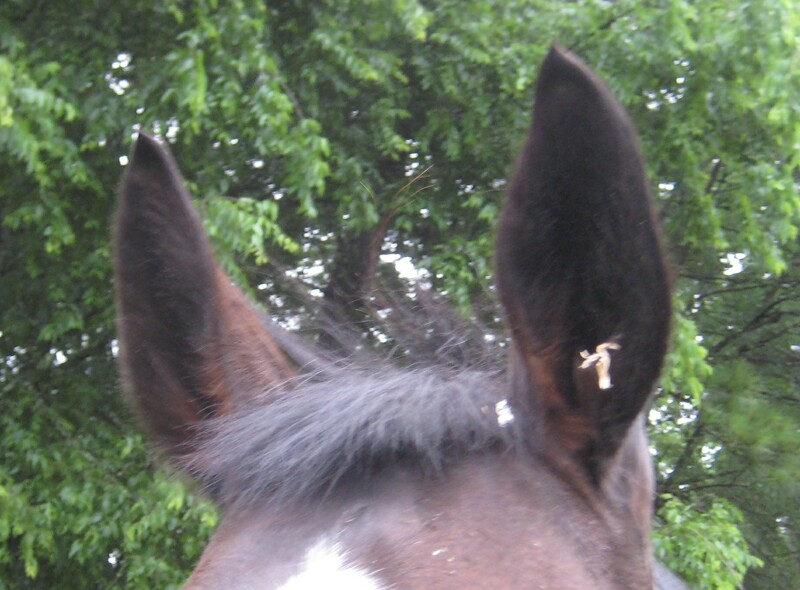 It is impossible to maintain one’s dignity with shavings in one’s ear. Tell me about it. I get so embarrassed when that happens. do you think horses knw when they look silly?